Bring your items and receive cash for your goods. We buy gold, silver, platinum, diamonds, coins and more! 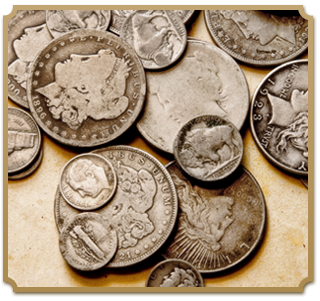 We pay top dollar for gold, silver, platinum, diamonds and coins. Now is the best time to sell your unwanted gold! 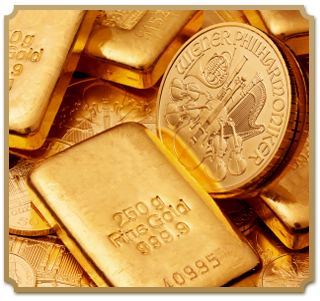 Serving Bucks County and surrounding Pennsylvania areas, Gold Guys LLC has more than 30 years of experience in dealing precious metals. 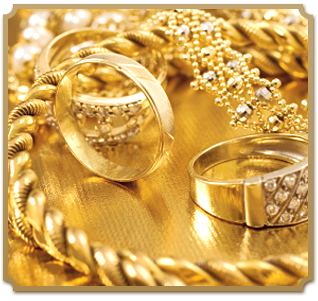 We hold a precious metal dealer's license and are dedicated to providing fast and professional service.